As winter has started bringing many people to and through Golden, the Visitors Centre is working hard to help people find their way. Dec. 31, 2012 8:00 a.m.
As winter has started bringing many people to and through Golden, the British Columbia Visitors Centre is working hard to help people find their way. 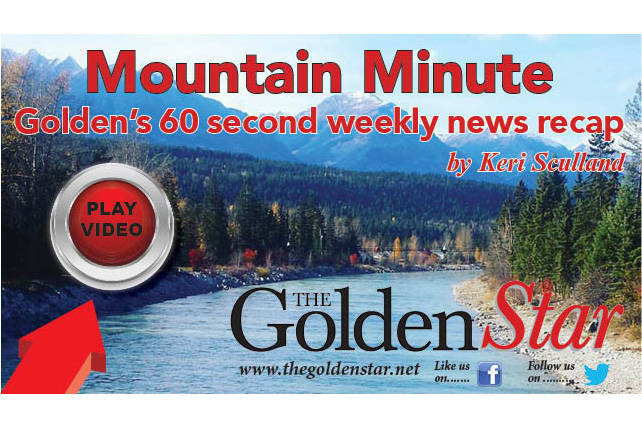 Lynne Romano, the manager of the British Columbia Visitors Centre in Golden, said that now that the season has changed, both local residents and guests to the area, can come to the centre to ask questions about what is happening locally. Due to the desire to help people be at the resort when the lifts open, the centre will be opening its doors early on the weekends. Romano added that as the winter season continues she feels things are going to become busier in the area. In addition to the work with the resort, Romano said the centre offers many services to people passing through the area. To learn more about the British Columbia Visitors Centre in Golden check out both Facebook and Twitter for the centre’s accounts.